Happy Belated Birthday to Jenni “JWoww” Farley! 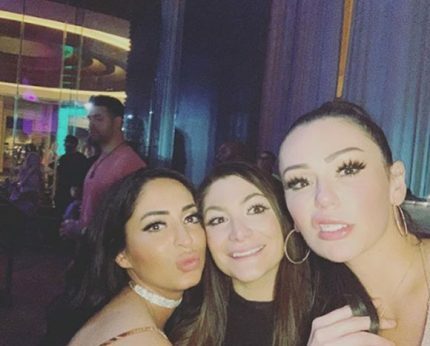 The Jersey Shore cast recently went all out on a belated birthday celebration for Jenni, who turned 34 on February 27th. The reality starlet has admittedly been through quite a lot over the last few months, dealing with a nasty divorce with estranged husband Roger Mathews. But leave it to her castmates, who are truly more like family at this point, to swoop in and make sure their girl remembered to celebrated herself through it all. 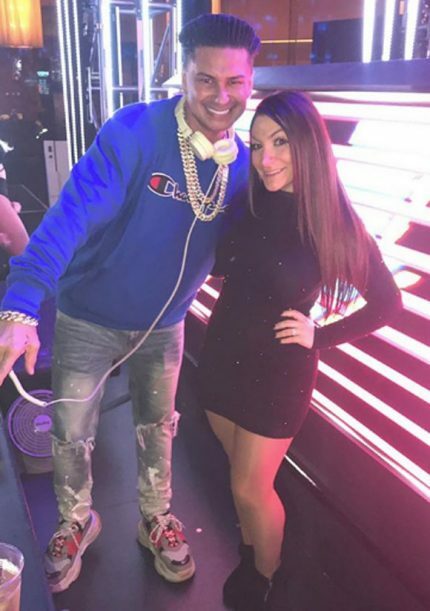 The rest of the night continued at the resort’s Pool After Dark nightclub where DJ Pauly D hit the stage to perform and kick off his latest DJ residency. 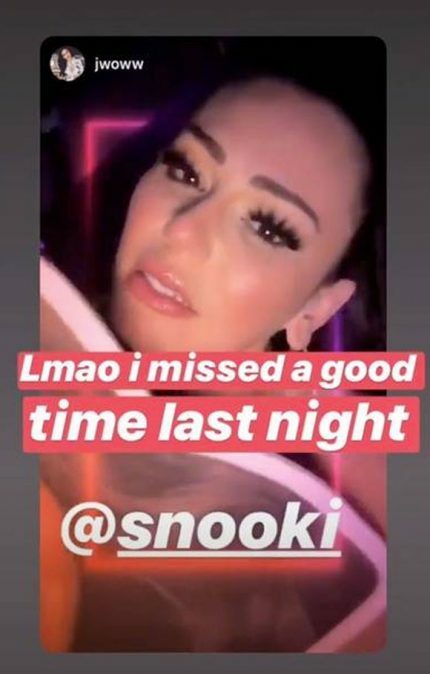 Noticeably absent from the evening’s festivities was JWoww’s BFF Snooki. The 31-year-old is pregnant with her third child and was unable to attend. 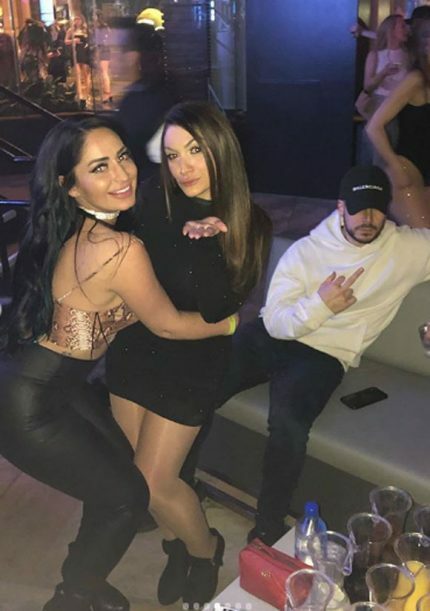 But she was totally there in spirit! Also absent from the night was Ronnie Ortiz-Magro, who recently revealed that he is in rehab seeking treatment for alcohol addiction. 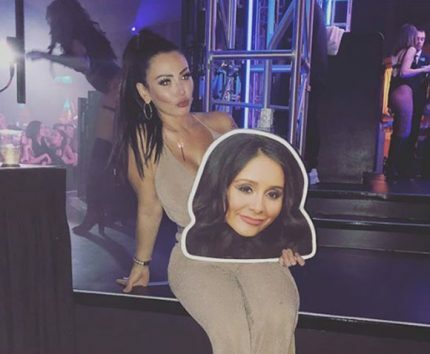 With everything going on in each other’s respective personal lives, we’re glad that most of the Jersey Shore crew were still able to come together, and make JWoww’s birthday a special one.